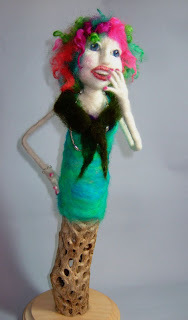 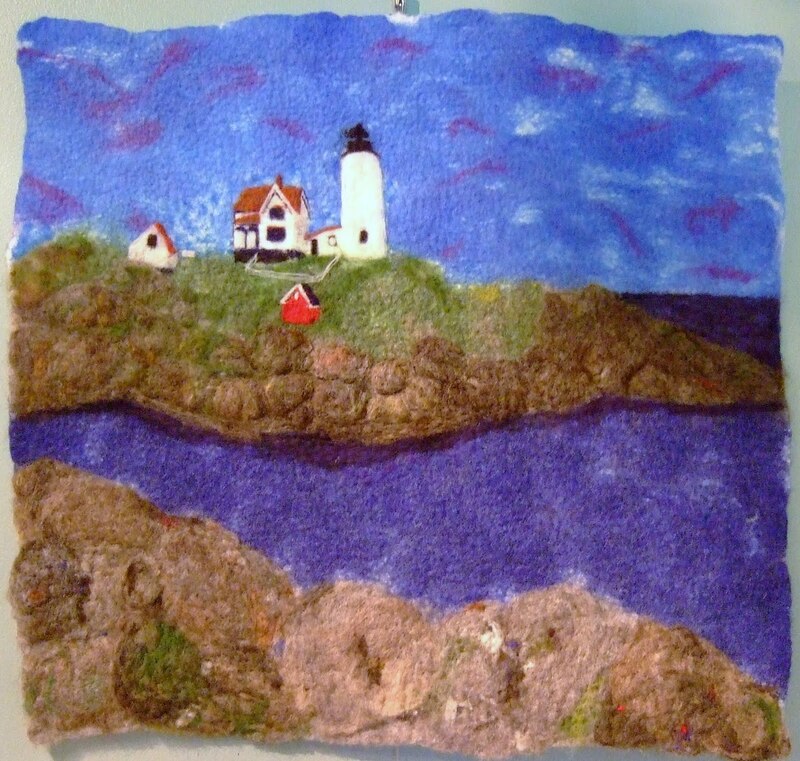 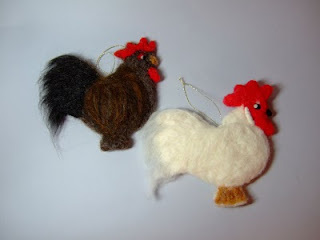 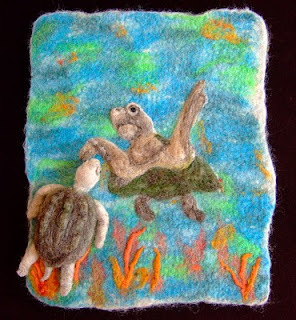 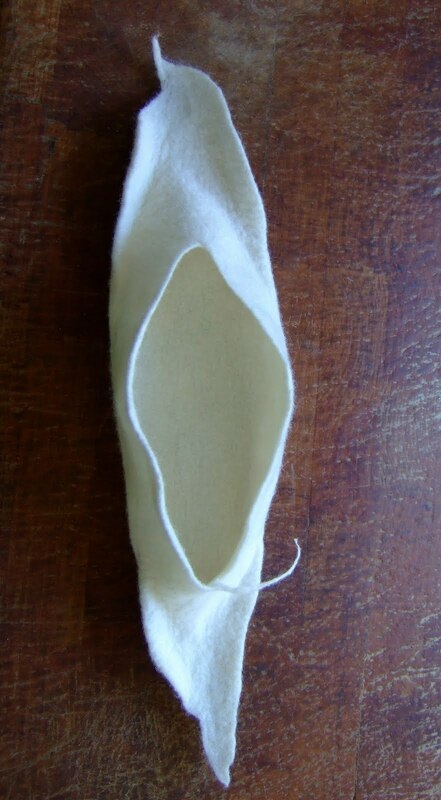 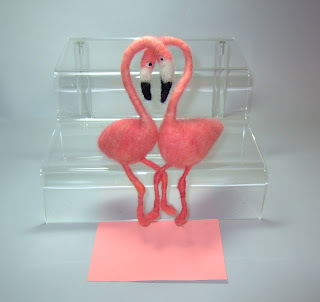 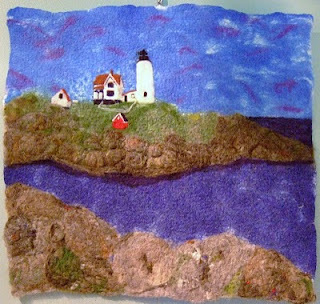 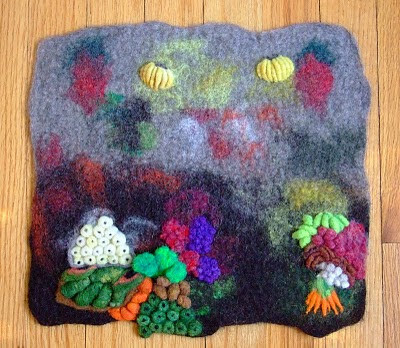 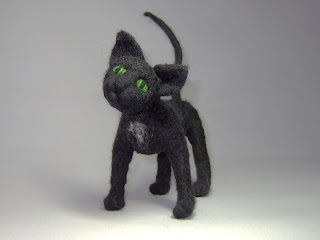 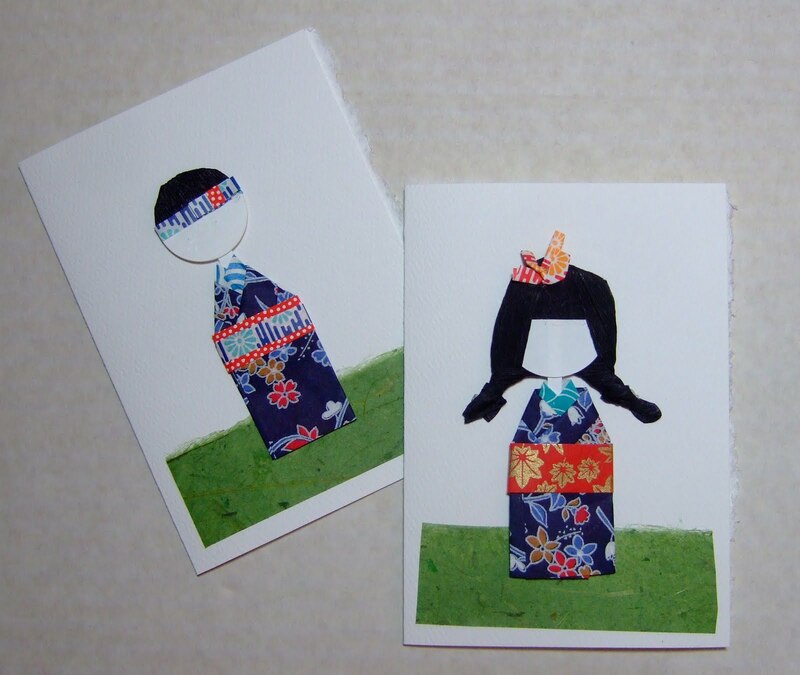 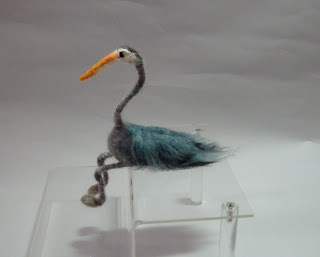 I'm participating in the Peace Felt 2010 Initiative where felt artists "Create a work of art using handmade felt which symbolizes peace or unconditional love to give to & receive from your peace partners somewhere else in the world!" Sea Turtles - "Will we survive?" 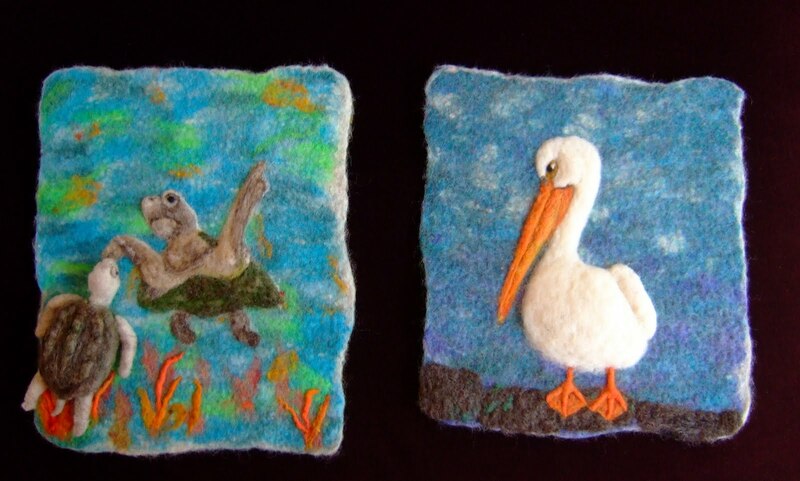 The images of the oil drenched pelicans from the BP disaster lead me to creating wall hangings of how these precious animals should look. 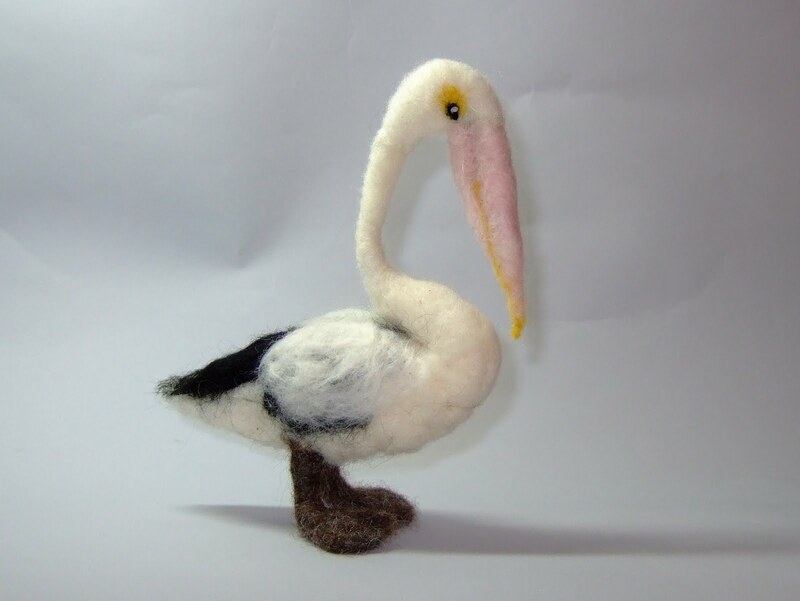 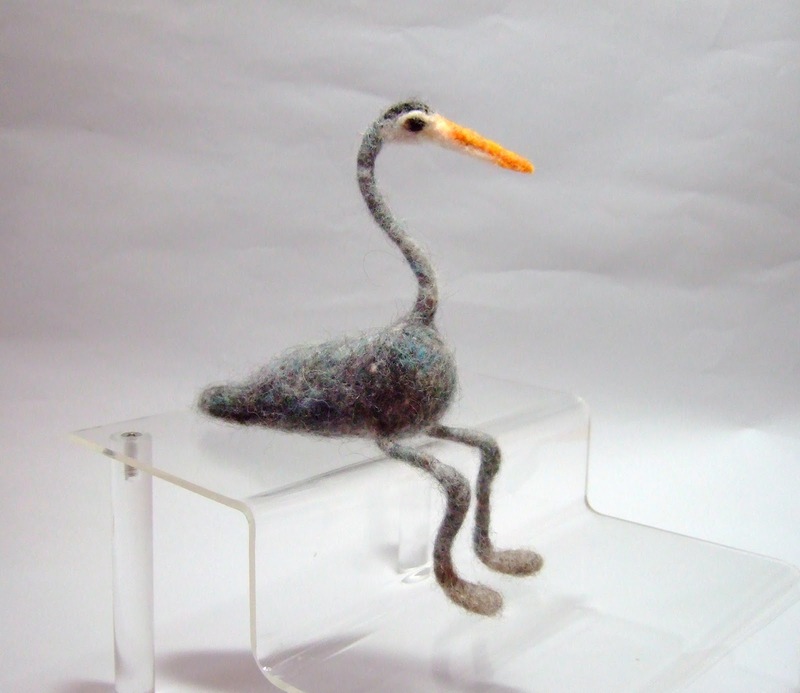 This pelican is the first in my series.